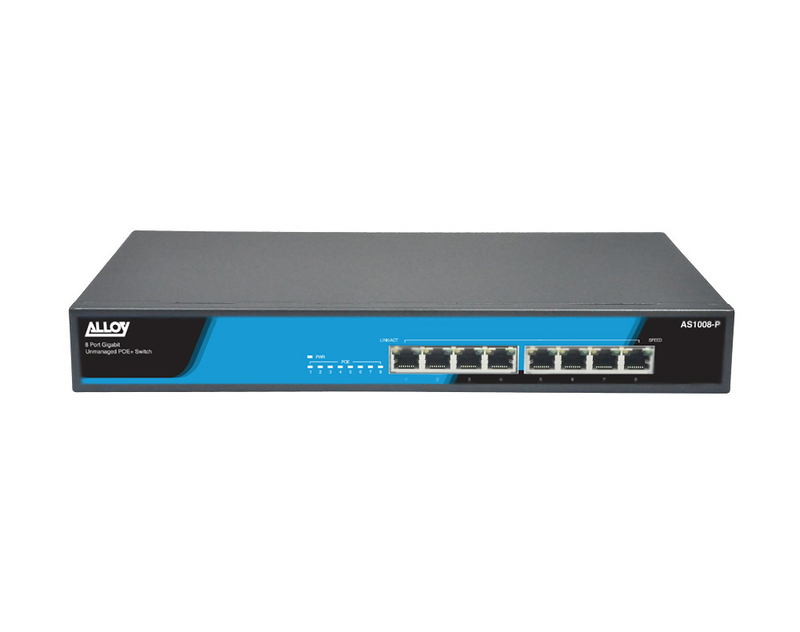 Alloy Australia AS1008P Networking Switch The AS1008-P is a desktop switch with 8x 10/100/1000Mbps PoE ports, fully compliant with the IEEE 802.3at and of Power over Ethernet standards. All ports are auto-sensing, auto MDI/X, allowing easy connectivity to your existing switching infrastructure and your PoE Powered Device, such as IP Phones, Wireless Access Points, and IP Video Cameras. All ports support up to 18.75W of power, with the switch supporting up to 150 watts total power. The switch is powered by an external power adapter. 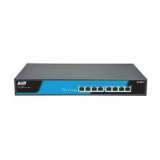 The Alloy Australia AS1008P Networking Switch was added to the Hubs & Switches category in March 2018. The lowest price GetPrice has found for the Alloy Australia AS1008P Networking Switch in Australia is $143.88 from MyITHub. Other merchants who stock it are MyITHub, mwave.